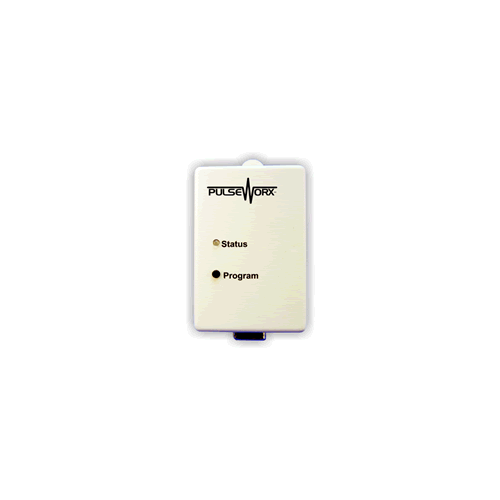 The PIM Powerline Interface Module is a small plug-in device designed to be the interface between an RS232 port on a computer or dedicated controller and the powerline. 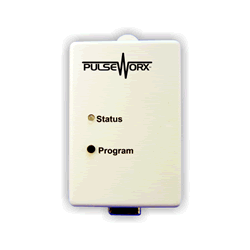 The PIM-R connects to a serial (COMM) port on your computer with a standard serial cable (provided) and sends and receives UPB communication packets on the existing house wiring. The PIM-R can be plugged into any free wall outlet throughout the home. No additional wiring is required and no radio frequency signals are used for communication.